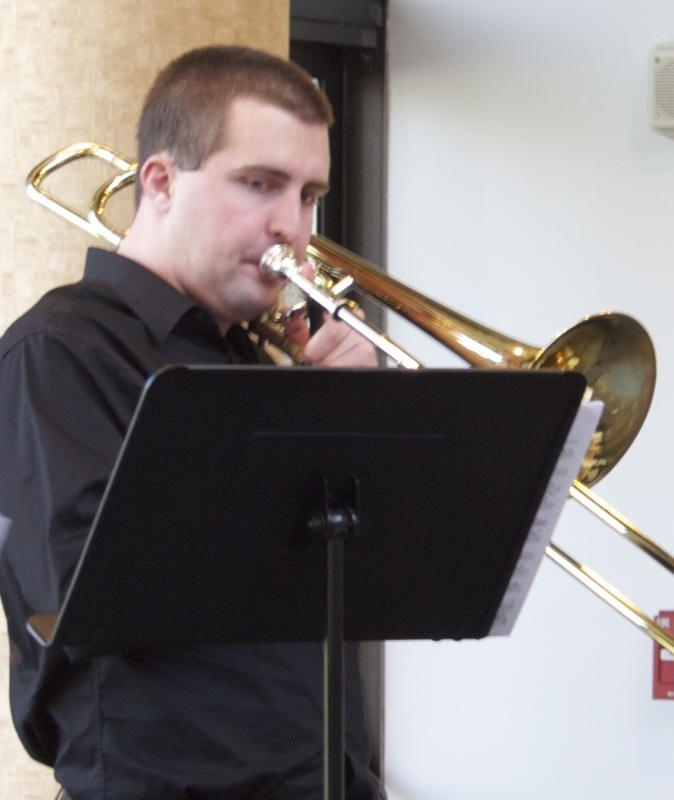 Iowa trombone alumni, Austin Peiffer, advanced to the semi-final round of the Southeast Trombone Symposium competition sponsored by Shires. Congratulations, Austin, and good luck in the next round! Austin recently accepted a Graduate Assistantship to the University of Utah where he will study with Dr. Donn Schaefer. Austin is a student of Jonathan Allen.